At Harville Law, our team puts relationships first. You'll have an attorney who listens to you, helps you understand how the legal system works, and tells you what to expect. 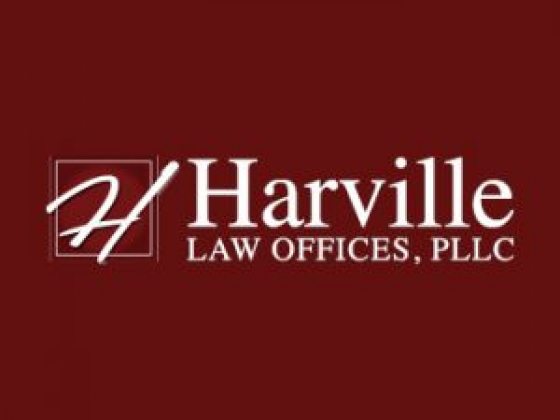 Brad Harville is the owner of Harville Law. Serving Louisville and surrounding counties for over 16 years. Licensed in Kentucky, Indiana and Tennessee for homebuyers moving to another state. Louisville Septic Tank Pumping Are you looking for a sewage-disposal tank company? After that, you have concerned the ideal place! Louisville Septic Tank Pumping Services will look after all your septic tank needs.